Welcome to a glimpse of what Sterling Heights has to offer! 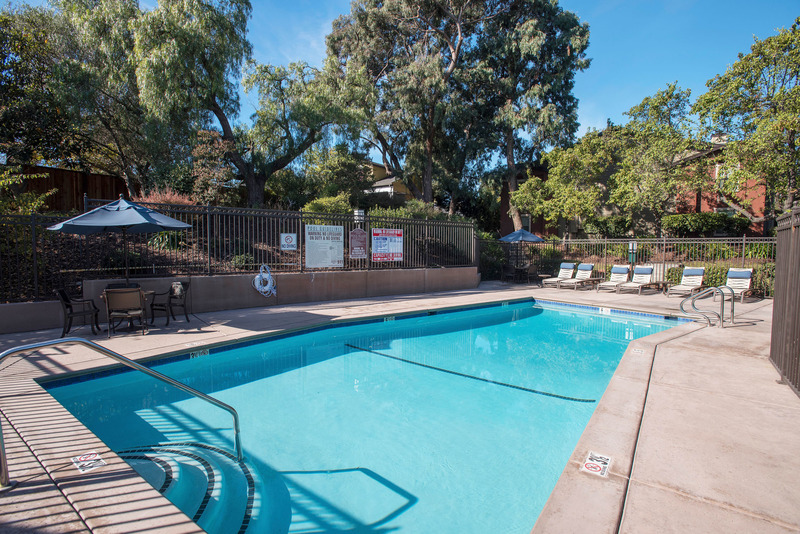 From our basketball and tennis courts, to our 24-hour fitness center and pool deck, our community offers more than just standard apartment living. Located in Benicia, CA, Sterling Heights offers a beautiful environment filled with small town charm. Commuting is made easy with our close proximity Interstates 780 and 680. Sound good to you? Come experience the Sterling Heights lifestyle for yourself and tour today!